US prices first, UK next? LG’s US website has posted the prices and shipping dates for the company’s 2019 range of soundbars. 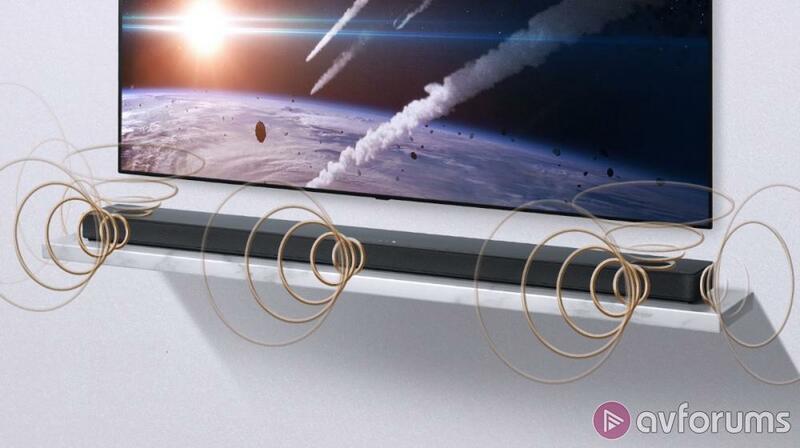 Announced at the end of last year, LG’s full range of 2019 soundbars features a selection that should suit most pockets, if the US prices are anything to go by. The entry and mid-range models feature either 2.1 or 3.1 channel sound and all use DTS Virtual:X to emulate the effect of object based surround audio. The SL6Y starts with 2.1 audio channels, while both the SL6Y and SL7Y move to 3.1 channels. The SL7Y adds a built-in Chromecast feature and also works with Google Assistant. Starting with the SL8YG, all the models will be compatible with both Dolby Atmos and DTS:X and will feature upward firing speakers to place objects individually within a 3D sound field. Going up through the range to the top end SL10YG increases the number of surround channels incorporated in the design and features both upward and side-firing drivers. All 6 models support Hi-Res audio (96kHz 24bit) and will link to wireless rear speakers which are available separately as the SK8 package. The higher end SL8YG, SL9YG and SL10YG are feature audio processing which has been tuned by LG’s partners Meridian, 4K HDR pass through, Bluetooth and Google Assistant. However, they only support standard ARC on the HDMI ports rather than the eARC which is featured on their 2019 TVs. 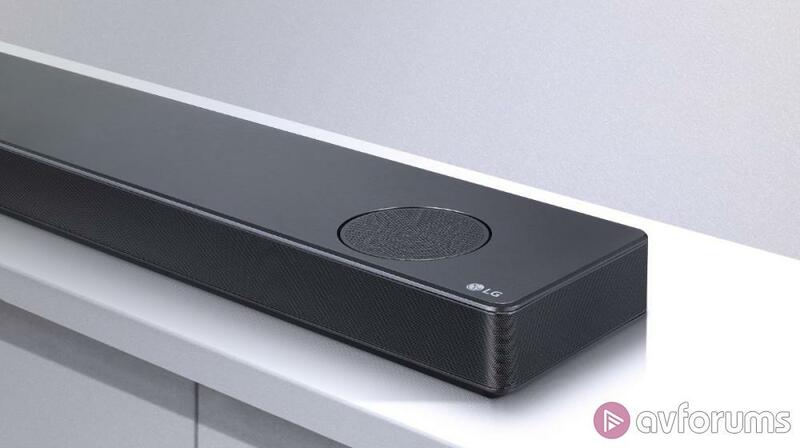 LG’s soundbars enter a market which is seeing an increasing number of options available, with Samsung recently announcing their 2019 models. Now that the US prices have been officially released, hopefully the UK equivalents wont be too far behind. Source: lg.com, various online resources.